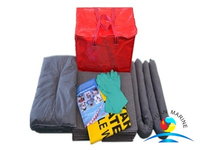 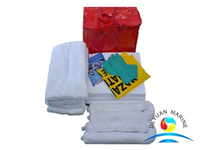 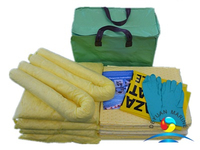 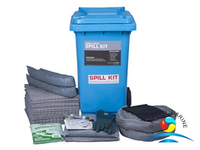 Chemical Spill Response Cart Kits come with the right absorbents that can handle small to large chemical spills. 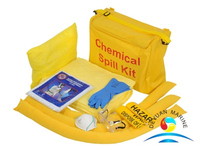 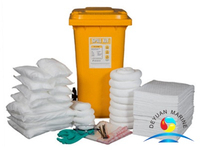 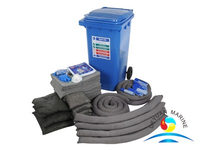 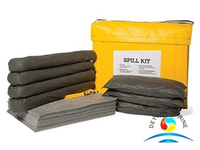 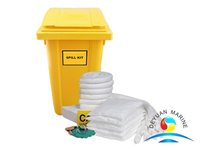 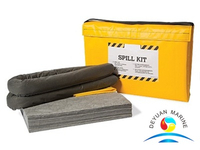 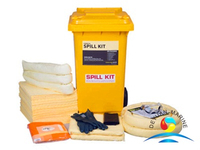 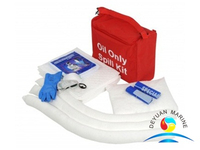 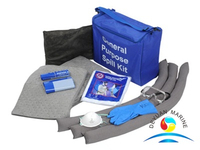 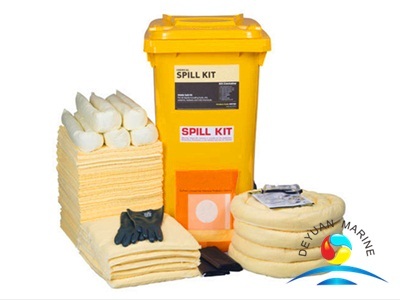 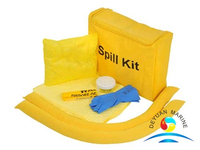 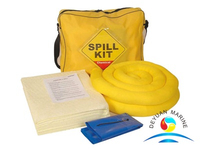 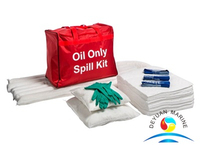 These kits contain spill containment products that can aid you with your chemical spill needs. 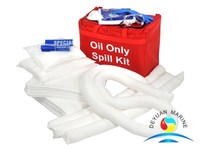 The wheeled cart kits allow you to respond quickly to hazardous chemical spills when every minute counts.